Ben has been with SCORR from the very beginning, as evidenced by his impressive portfolio. 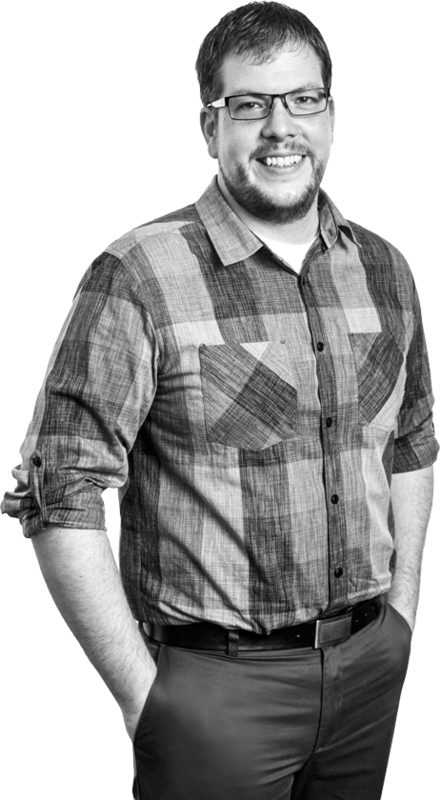 Renowned for his ability to synchronize strategy with award-winning campaigns, Ben oversees all of SCORR’s creative output. He conceives, develops and reviews client campaigns to ensure that each project sets our clients apart and effectively tells their story. Ben brings a unique perspective and compelling direction to every job he touches. He has worked intimately with a number of high-echelon brands, including Camargo, DaVita Clinical Research, Frenova Renal Research, Harlan Laboratories, ICON/Firecrest, LabConnect, LifeConEx, PharmaNet, Radiant Research and Theorem Clinical Research. When Ben isn’t sketching or winning Halloween costume contests, he can be found building his extensive collection of superhero action figures or spending quality time with his wife, daughters and English bulldogs. I am your Creative advantage.